Nice! I need one with a goldendoodle though. 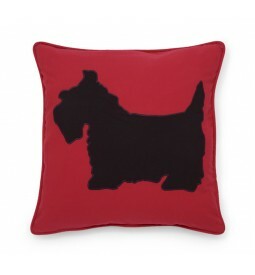 Oh that would make a perfect pillow, we love the scottie stuff. I'm thinking you're right. A westie version is definitely in order. How cute that is! I definitely think you should have a Westie pillow, Duncan! Terrific pillow there Duncan and you are right your image would look great on the pillow also. I got a not found on the web site when I clicked on the links. Usually there's tons of Westie stuff and not much Scottie.